At the core of the new CT4i Series printers is a new generation of ultra high speed processor. With high data transfer rates and processing speed the CT4i Series will print continuously, without pausing between labels, even with changes in data and graphics on every label. 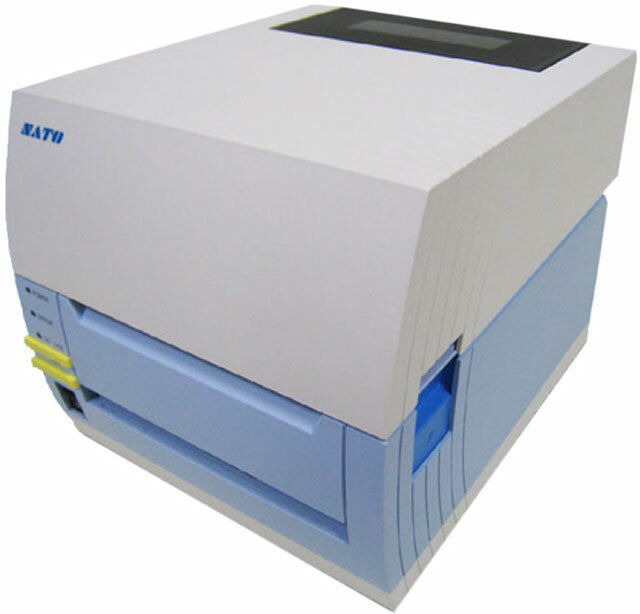 An important added feature of the CT4i Series printers is the Windows driver which allows the creation of labels using virtually any Windows based program. The CT4i Series is perfect for environments where space is a constraint. Its antimicrobial casing makes it most suitable for use in the health care environment where cleanliness and hygiene are factors that should not be compromised on. Direct thermal, 4.1", 203 dpi, 6in/second, antimicrobial casing, USB & RS-232C interface. Thermal transfer, 4.1", 203 dpi, 6in/second, antimicrobial casing, USB & Ethernet interface. Thermal transfer, 4.1", 203 dpi, 6in/second, antimicrobial casing, USB & RS-232C interface. Direct thermal, 4.1", 203 dpi, 6in/second, antimicrobial casing, USB & Ethernet interface.